The Chubri Institute aims to encourage the transmission of Gallo. Its goal is to create basic linguistic tools to allow for the study and use of Gallo today. language planning: codification (developing a spelling system; language standardization and dialectal diversity), terminological research, translation services. Chubri is a nonprofit organization (association loi 1901). It was registered with the government on September 23, 2000. In June 2007, the organization’s official objectives were modified to take into account its new mission. “The organization has as its object: the inventory and the study of Gallo, its modernization and the transmission of knowledge thus produced. Full members are designated as such by the administrative board. At general assembly meetings, they are eligible to be named to the administrative board. Any individual may become an associate member upon the paying of membership dues to the organization. Each year, the general assembly decides on the course the organization will take during the coming year. It elects an administrative board that has authority to make day-to-day decisions. At its heart, the officers prepare and follow the decisions of the board, in close collaboration with the director. other administrators: Jérémie Bénard, Alinn Metayer, Lydie Porée. The institute also receives grants to help it carry out specific projects. In 2016, the Regional Cultural Affairs Directorate of Brittany (DRAC Bretagne) supported a project to help Chubri devise an updated spelling system. Moreover, the Regional Cultural Affairs Directorate of Pays de la Loire (DRAC Pays de la Loire) is providing support for an oral-interview-based inquiry into Gallo municipality names in Loire-Atlantique. The word “chubri” means “reed”, the plant that grows along the shoreline of lakes and ponds. The word is used in the environs of Retiers and Janzé in Ille-et-Vilaine and seems to be quite local in scope. Indeed, the term “rôz” is more common in Gallo. 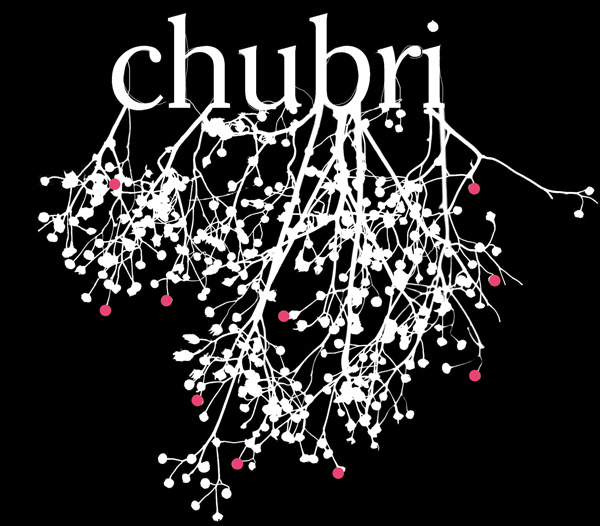 The name “Chubri” was used to designate a book collection project of the Laboratory of Gallo Study and Research (Laboratoire d’Études et Recherches Gallèses). Although only a single volume was published (1982), this project made a strong impression because, for the first time, it gathered together contributions from a variety of scholars working in the domain of the Gallo language. By choosing the name “Chubri”, the organization wanted to honor all of those who contribute to the development of knowledge about Gallo.